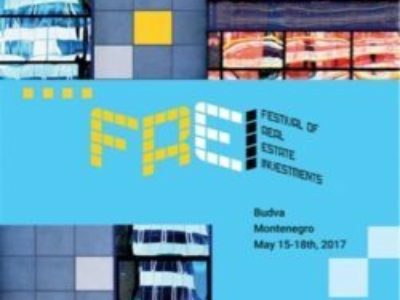 Lana Vukmirović Mišić, Managing Partner of Vukmirović Mišić Law Firm, participated in 8th Festival of Real Estate Investments – FREI 2017, held on 15-18th May 2017 in Budva. 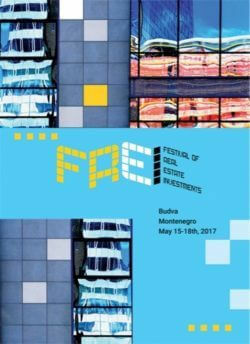 FREI is a real estate business event, organised with the support of Ministry of Sustainable Development and Tourism, that gathers state authorities and private companies and individuals including investors, commercial companies, representatives of international institutions, lawyers and other interested parties in various panels and discussions regarding real estate business. 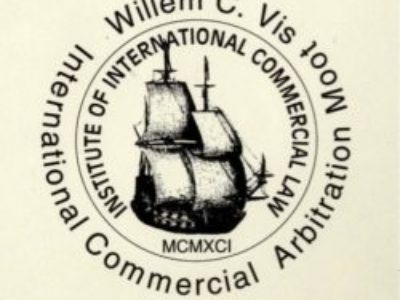 The programme of the 8th FREI contained diverse panels regarding inter alia reforms in tourism and sustainable development, new legal framework for spatial planning and building construction, credit support for the development in tourism, as well as other general and investment related issues. The Festival also emphasized the importance of incentive investments in the development of tourism in Montenegro. 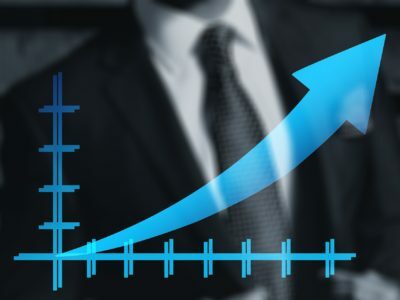 Montenegrin law on capital market: new law to support investors? Made with ♥ by fleka.